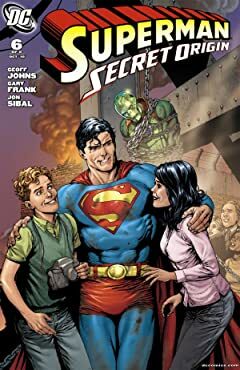 Rediscover The Man of Steel in this 6-issue series detailing the definitive origin of Superman for the 21st century! 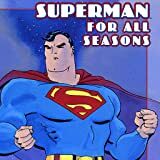 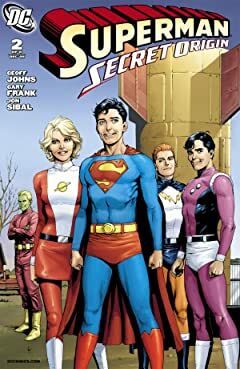 Follow Clark Kent from the cornfields of Smallville to the skyscrapers of Metropolis and get a whole new look at the beginnings of Superman's closest allies--and enemies! 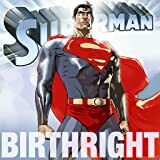 BIRTHRIGHT updates the Man of Steel's origin, breathing new life into the classic story of the super-powered son of a doomed planet destined to grow up to become the world's greatest protector, Superman! 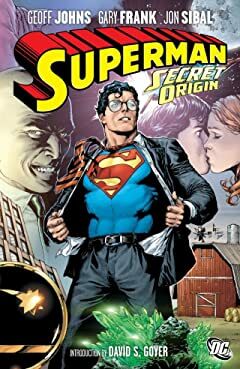 This series marked Mark Waid's return to DC Comics and Leinil Yu's DCU debut! 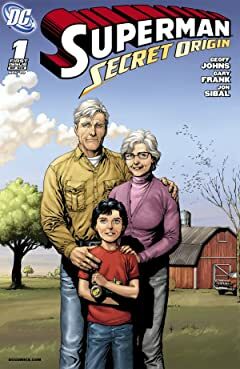 Clark Kent's parents named him after the most famous superhero in comics--and because of it, he grew up constantly being made fun of. 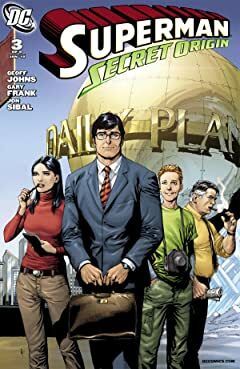 But when happens when Clark suddenly develops superpowers similar to those of Superman? 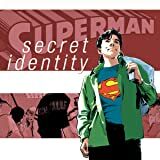 Kurt Busiek and Stuart Immonen bring readers a Superman tale unlike any others! 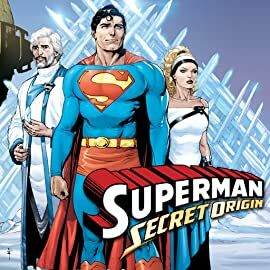 Superman’s entire world has changed! 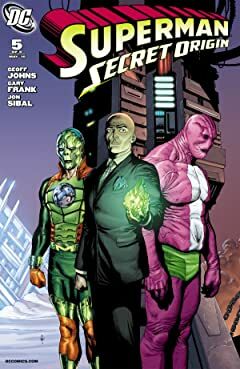 Following the events of the “Brainiac” storyline, a thousand new Krpytonians are in modern day. 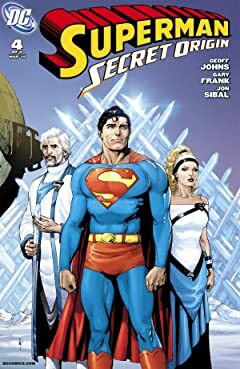 What do they want and how will their appearance affect not only the Man of Steel but the people of Earth as well? 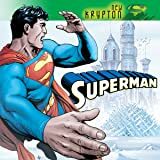 Tensions rise, sides are chosen, and loyalties and friendships are tested as a “New Krypton” rises.